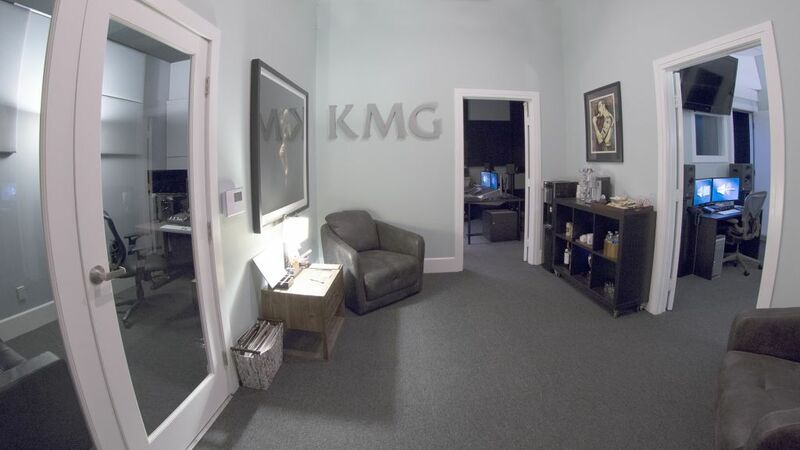 KMG is an award winning full-service post-production studio, where all work is completed by professionals with un-matched experience. 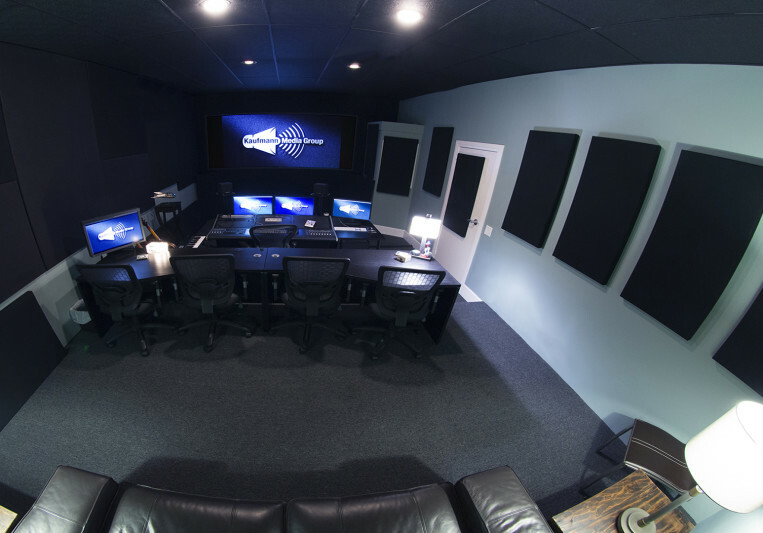 We specialize in Sound Post Production, Color, and Finishing for films, television, advertising, games, internet content, VR and various digital media. 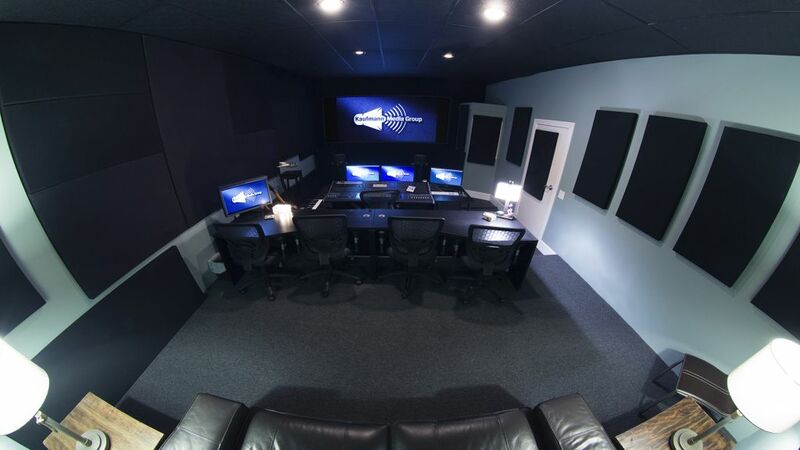 KMG provides complete post services including Stereo, 5.1, 7.1 and Dolby Atmos surround mixing, sound design, sound effects and dialogue editorial, ADR/voiceover recording, versioning, foley, source connect record or send, Dolby encoding, Binaural 3D Audio, complete sound supervision, Online Conform, Color Correction, VFX, Titles, and Deliverables.